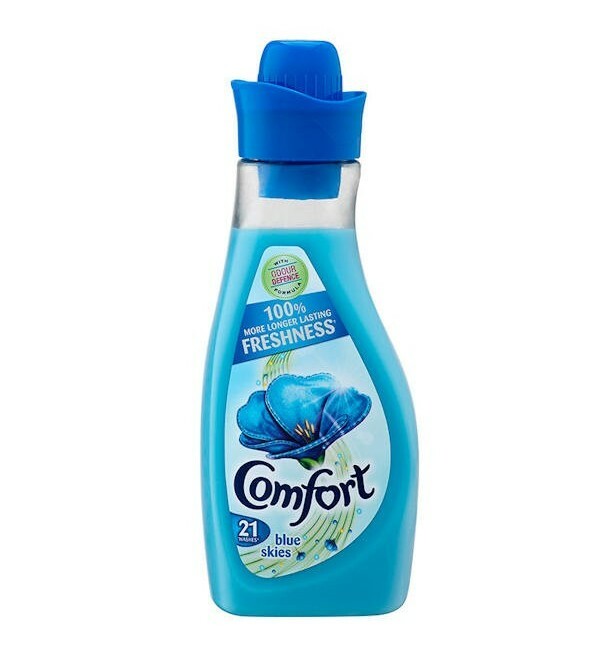 Comfort Blue Skies protects against odours while giving 100% more longer lasting freshness. In every bottle of Comfort Blue Skies fabric conditioner we've captured that magical feeling of being outdoors. 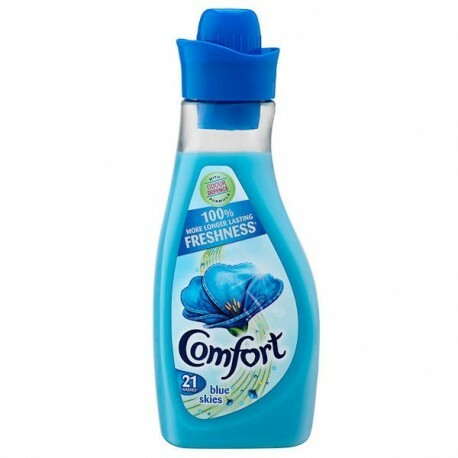 So you can enjoy 100% longer lasting freshness as well as the super softness that lies at the heart of all Comfort products.